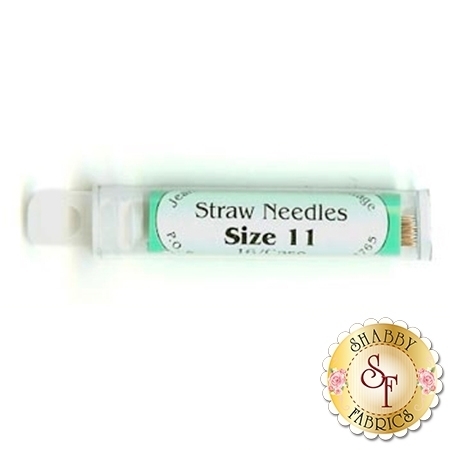 Jeana Kimball's Foxglove Cottage Straw Needles are the only needles recommended by Shabby Fabrics for hand applique! The narrow shank glides easily through fabric. Case contains 16 needles.